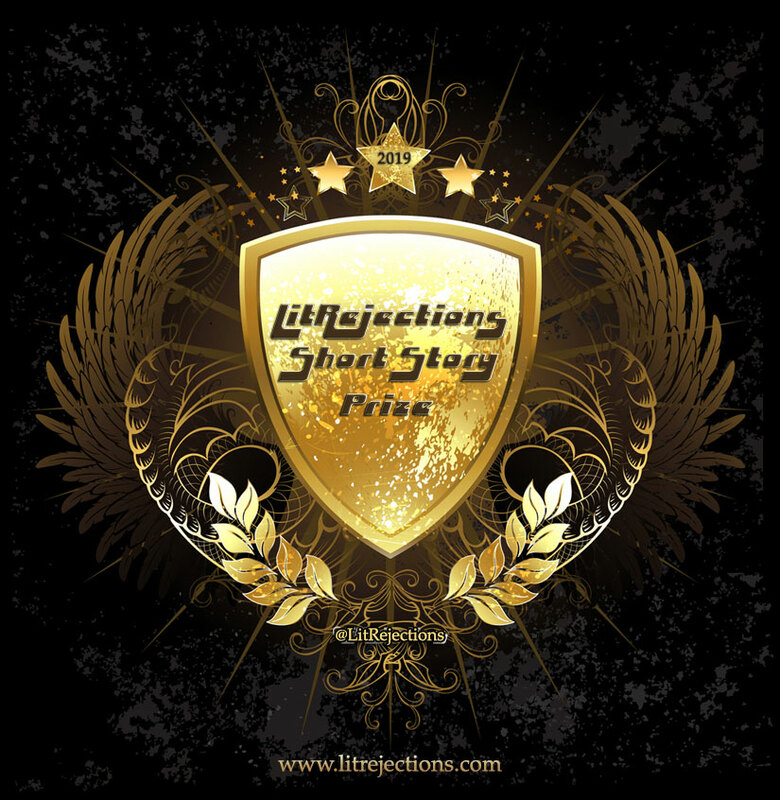 The LitRejections Short Story Prize is now open for entries. Our story prize welcomes submissions from writers around the world for the chance to win cash prizes and publication on our website, a site with over 100 million web hits. How to Enter: Upload your story in our submission platform. We are accepting entries across all genres, and thoroughly encourage those writing in any genre to make a submission. Variety is something we enjoy and a great story is a great story. *Your story must have a central theme about rejection. This could be comedic in tone, romantic, a thriller, a family drama, or even a science-fiction tale. 2nd Prize: $50 + Query Critique and your story promoted across our social media. 3rd Prize: Chapters Critique and Query Critique, along with promotion on our social media. The winning story will be published on our website for 1 year, allowing the numerous worldwide agents who visit our site, to read your winning story. You can at anytime of your choosing ask for your story to come off our site, leaving your name and details instead. A longlist of 20 short stories will be announced on our website on 2nd September 2019. The story titles and author names will be listed, along with a link to their website or social media profile. This in itself should help raise your profile even further. The top 3 prize winners will be announced on our website on 16th September 2019. The winning short story will be published on our website on 23rd September 2019. Good luck and we look forward to reading your submissions.